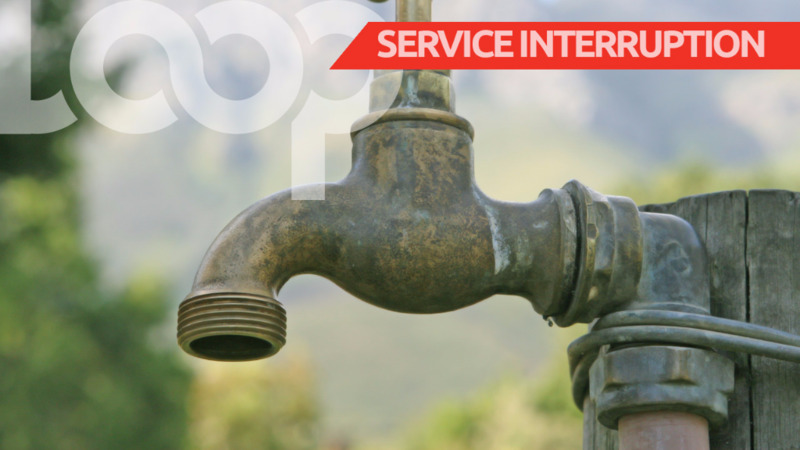 Residents in parts of Maraval and Belmont are advised of an interruption in their water supply on Thursday due to maintenance works. 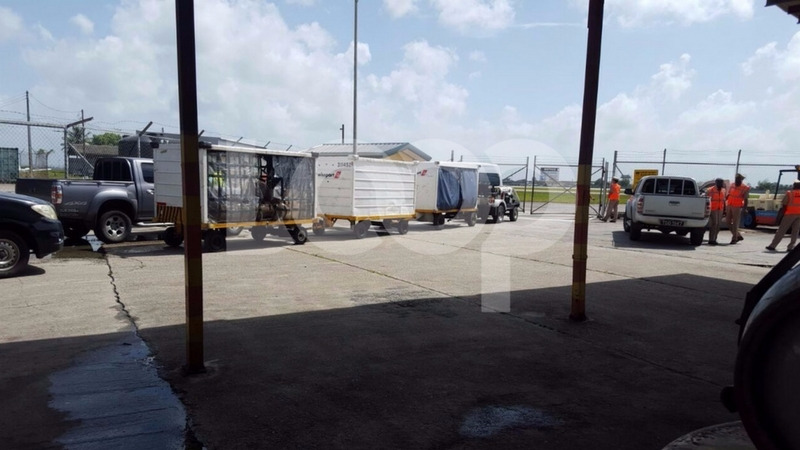 The Water and Sewerage Authority (the Authority) said in a statement issued Wednesday that customers served by the Maraval Water Treatment Plant will experience a disruption in their water supply on Thursday, December 7 between the hours of 6:00 am and 6:00 pm. WASA said this was necessary in order to facilitate planned maintenance works at the Plant that had to be re-scheduled from last Thursday, November 30, 2017.